Keep your cool while working in chemical protective clothing! Cool Vest® maintains a constant climate temperature to 58°F/14°C for up to 3 hours! Working in HazMat/Protective suits can make anyone lose their cool. 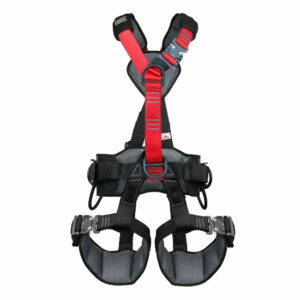 The Phase Change Cool Vests® worn under these suits give the user a greater degree of comfort. In fact, it creates a climate of 58°F/14°C for up to three hours. These vests create a cooling energy from a unique Phase Change Material that is mechanically sealed in durable inserts. After freezing the inserts in ice water or a refrigerator for just 30 minutes, the vests deliver the constant cool temperature. Unlike frozen water or gel products, our Phase Change Material maintains a constant temperature of 58°F/14°C during it’s transition from a solid to a liquid. 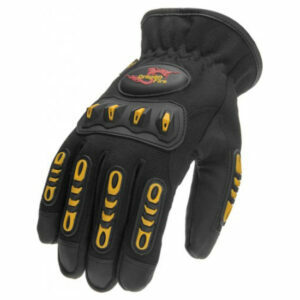 This ensures that the wearer receives a constant cooling temperature throughout the entire two to three hour period. At Lakeland Industries, we are very concerned about the materials we use in our products. Our Phase Change Material is made of a proprietary blend of alkanes with unique thermal properties. The inserts are non-toxic and non-flammable and can be used over and over again. To achieve continuous cooling, additional insert sets are available so the user can rotate each set. Designed for comfort, these vests are washable and lightweight. 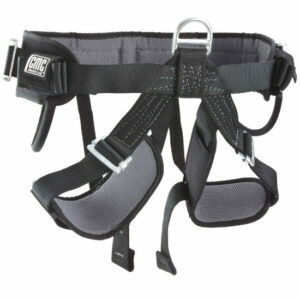 The built-in side and shoulder adjustments provide a better fit. 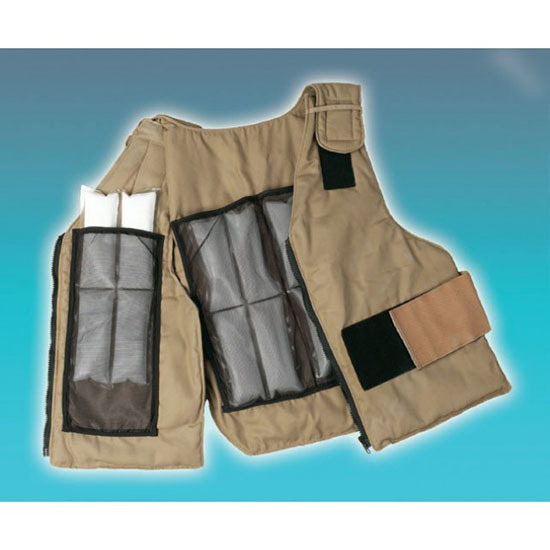 To suit a variety of users, the vests come in many styles, sizes and fabrics, including polycotton and Nomex®. 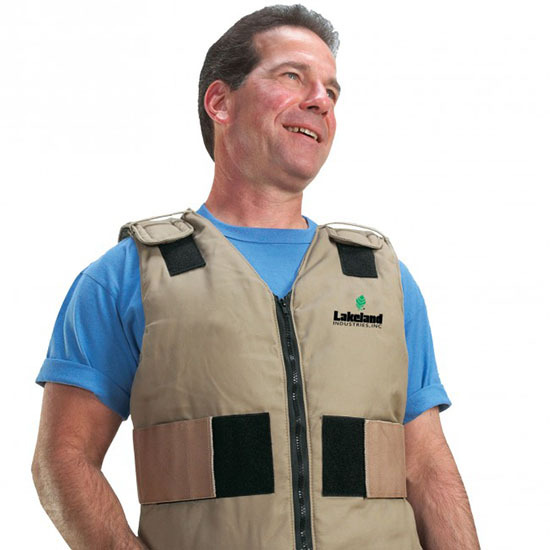 If you want a safe and effective way to keep your workers cool, get the Phase Change Cool Vest®, available at Lakeland.